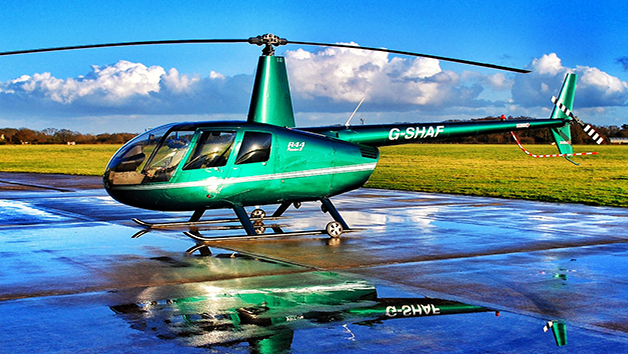 Aviation enthusiasts: seize the day with a professional flight simulator experience and take in the Bristol landscape thanks to incredibly realistic projections. 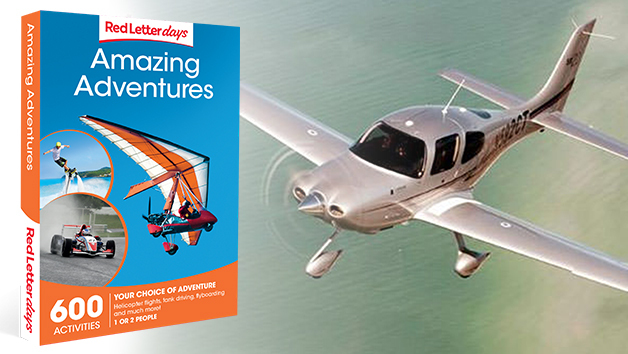 Upon arrival at Bristol airport, meet a professional flight instructor and hear a briefing before beginning the trial flight in a Cessna light aircraft. 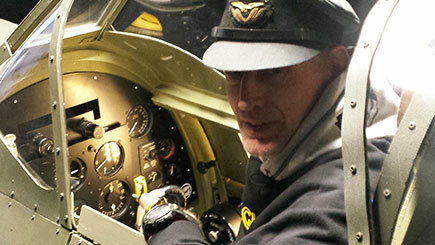 Climb into the cockpit, which features fully functional dials, levers and gauges. 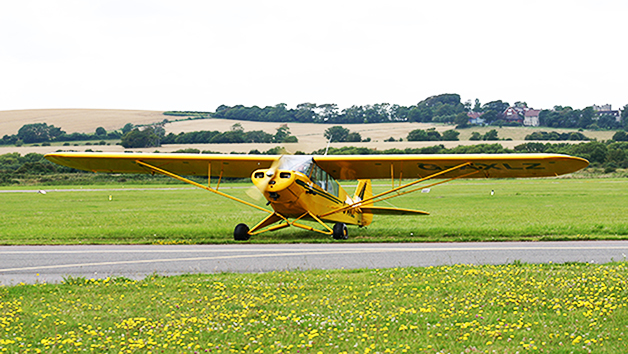 With a licenced instructor close at hand to offer guidance, perform those all-important pre-flight checks and head down the 'runway' for take-off. 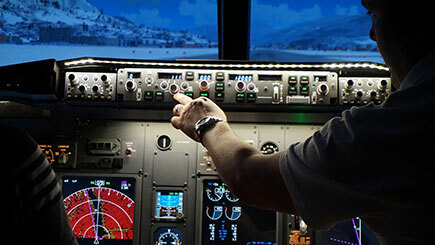 Aim to keep the plane level and maintain optimum altitude - no easy feat. 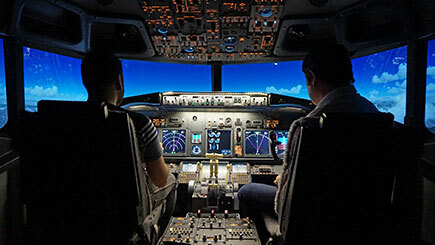 This aerial outing is static but feels like a real flight thanks to the high-tech display, which is guaranteed to delight budding pilots. 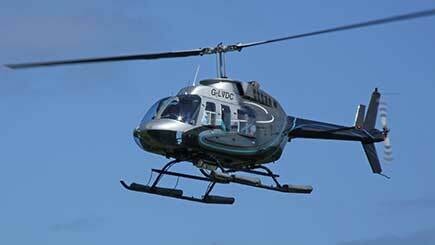 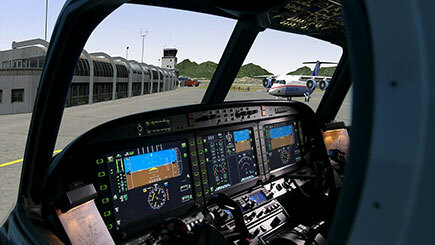 Lasts 75 minutes, including one hour of flight time in the simulator.